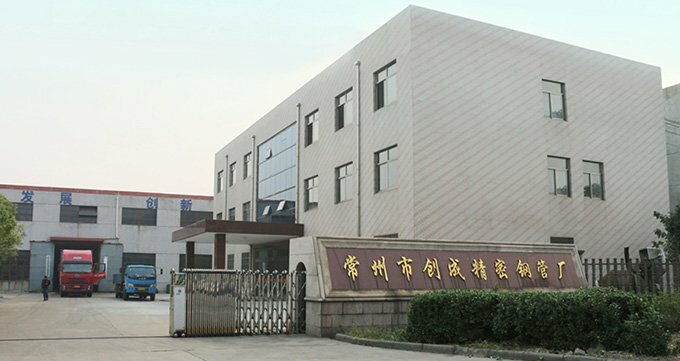 Changzhou Raymond steel tube Co.,Ltd is located in Wujin District,Changzhou City,Jiangsu Province,China and located between Nanjing and Shanghai.It only takes 1 hour by high speed rail to the international metropolis——Shanghai.The geographical location is superior and the traffic is developed here. Used for various deep processing: bend, cutting, drilling and so on. 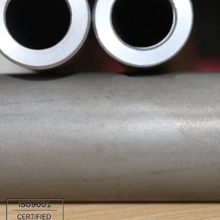 Guarantee the dimension tolerance: cold drawn pipe: ±0.1mm cold rolled pipe ±0.05mm. Several production lines, advanced equipment, more than ten workshops. [Product News] Where are special seamless steel tubes and non-standard seamless steel tubes? Q what is the main products of you company? 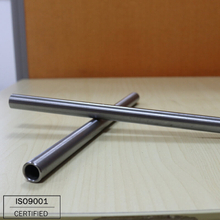 A Our compay specilized in cold drawn seamless steel tube and cold rolled seamless steel tube.It is used for gas spring ,shock absorber, front fork,rear cushion ,exhaust muffler, automitve silences. 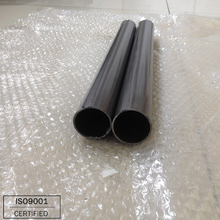 A Our factory can product 8,000 tons seamless tubes one year. 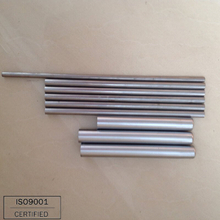 A Our seamless tube main use in gas spring，shock absorber，heat exchanger ,front fork , rear cushion, exhaust muffler and condenser and other occasion where high precision and brightness and mechanical property is required. 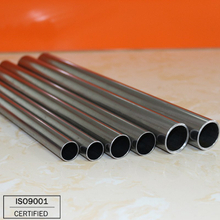 Q Your company can produce the steel tube with 80mm outside diameter? 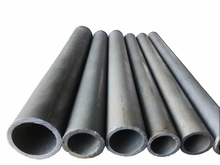 A Sorry，the OD of our steel tube is from 6mm to 65mm,tolerance :1-8mm. A In addition to the domestic market, our existing customers in Pakistan, Malaysia,Thailand and Malasia ,USA,Canada etc. Q How many machines in your factory? 2. 5 Straightening machine . 1.We purchase high quality raw material from big steel corp.
3.Our Annealing furnace control temperature and annealing time through Semi-automatic digital control . It means we can control mechanical properity. Q Have you ever worked with big companies? A Yes,we have ever cooperated with Toyota. 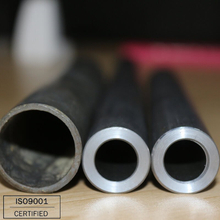 They purchased cold rolled seamless steel pipe for shock absorber. Q What is your main product? 3.We can produce 8000 tons of steel tube every year. A What quality certification you need？We can provide most certification you need. Before delivery time ,could you please provide more information? 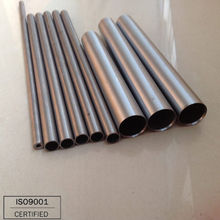 1.Which craft you need？The time of cold rolled tubes may be longer than cold drawn tubes. 2.It also depends on your quality. The MOQ is 1 ton.One container , the delivery time is around 25 working days. 4.We will send more as compensation if the quantity is beyond the rate of finished products in next order. Q What is the advantage of your products ? A 1.The complete production equipment: Pickling tank--Phosphating pool--Annealing furnace--cold drawn equipment--cold rolled equipment-cut-off machine-- straightening machine--Eddy current testing machine--Mechanical teser--Rockwell hardness tester--Chemical analysis instrucments.